I had already written a song review for their single, Nobody, so I had a fairly good idea of what their music was like. But, I had no idea that a second album was in the works. 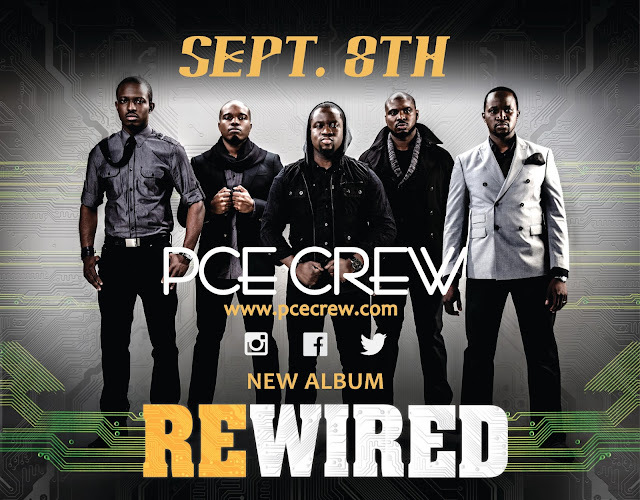 Today a group known for their creative storytelling and captivating music, PCE CREW has officially announced the release date for their sophomore album titled “Rewired.” The highly anticipated album set to be released on the 8th of September has been in the works for the past year. With 11 tracks, including hit singles Nobody, Winna (Remix featuring Tim Godfrey) and This God, the album is PCE Crew’s absolute best work yet. 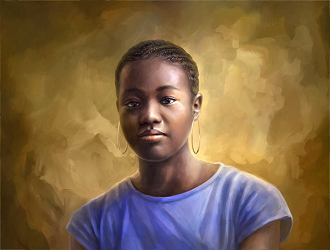 These tracks are unlike anything you have ever heard; the lyrics are poignant and the stories are both inspiring and entertaining. This album is PCE Crew at their finest; creating the perfect blend of gospel hip hop music with a Nigerian twist and beats that will get you humming to yourself all day long. Rewired is legitimately one of the best albums you will hear in 2013. 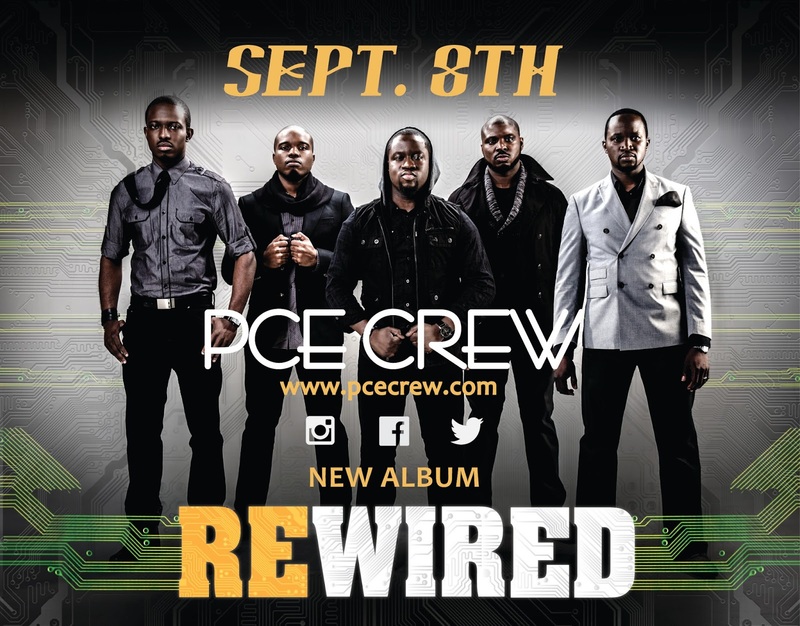 For more information on the album and to listen to some of the tracks on the album, please visit PCE Crew’s website at www.pcecrew.com. The album is also available on iTunes and spinlet. PCE Crew is a leading group of Nigerian producers, singers and MCs (Fem-D, AY, Wollywood, Dapsy Do & D-Roye) based in the United States. Displaying a wide range of creativity and innovation, PCE Crew has crafted a brand new sound, while maintaining the Nigerian hip-hop flavor. Komole was the first single off PCE Crew’s album and garnered public acclaim, quickly becoming a favorite for the young and old alike. The first album also includes hits like Elevate, Naija Boy and the ballad Like an Angel. PCE Crew has shared the stage with various artists including William Murphy, Tye Tribett, Midnight Crew, to mention a few.